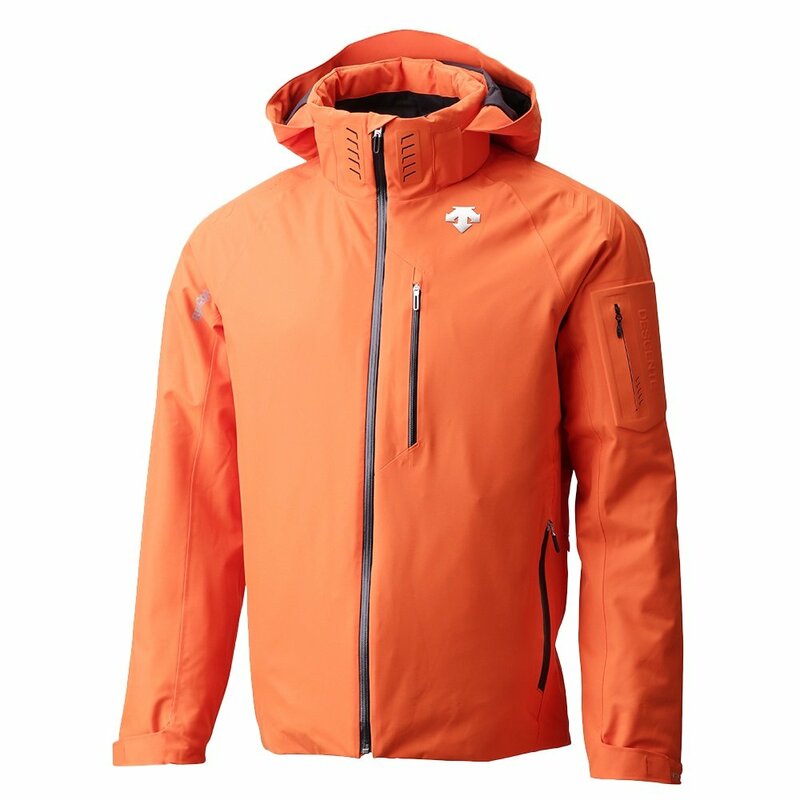 The Descente Thayne jacket is for those seeking serious adventure. 60g insulation with Heat Navi® and Motion 3D™ Fit technology provide warmth and comfortably free movement. Designed with D-Laser cutting and embossing, the Descente Thayne jacket is both stylish and sturdy, helping skiers make an impression on the slopes. With the RECCO® rescue system, you can also head out on your next adventure feeling prepared. The powder skirt and Lycra cuffs provide full protection from spraying snow and wind. A media pocket, inner mesh pocket, and pass holder allow you to access essentials easily. Convenient pit zips make for a great way to cool down after a long ride. "How is the fit by the chart I am a xxl but want to know if it runs big or small"
"Thank you for your inquiry. According to customer reviews Descente runs on the smaller side. We recommend taking a look at the Descente Size chart for accurate measurements. We hope this information helps! "